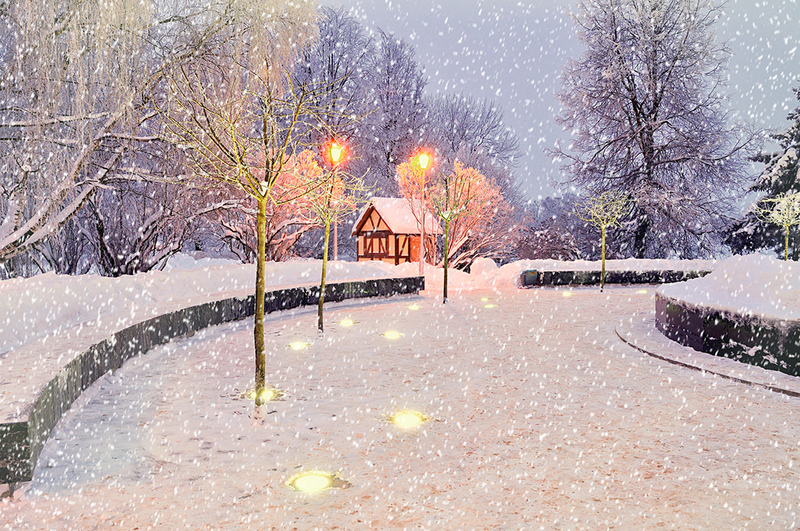 November is here, which means time is quickly running out to prepare your business for winter. Here in the northeast, temperatures are already plummeting and we can expect to see snow any day now. All we can say is enjoy the nice weather while it lasts. This year, the Farmer’s Almanac is predicting an especially harsh winter from Maryland to Maine. At least five coastal storms are expected to hit the region. The Farmer’s Almanac expects to see frigid temperatures and heavy precipitation well into March. Earlier this week, got a small taste of what may be in store for us when a major storm ripped through the Northeast leaving 1.2 million people without power. Hundreds of schools and businesses across the region were forced to close. Business, however, does not stop during bad weather. Organizations that lack the resources to stay up and running during and after major storms are therefore at a major disadvantage. In fact, many small to medium-sized organizations go out of business shortly after experiencing prolonged network outages. Downtime, after all, can negatively impact a business in several different ways. Last year, for instance, downtime cost companies an average of $8,865 on equipment; $17,570 on recovery; $56,789 on IT productivity; $197,500 on lost revenue and $201,550 on business disruption. Companies located in high-risk areas are strongly encouraged to plan ahead now before winter kicks into full gear. By backing up critical data, and by implementing business continuity and disaster recovery strategies, organizations can remain operable even during the worst weather conditions. news delivered to your inbox. 350 Fifth Avenue, 59th fl. 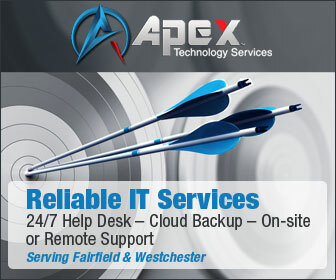 The Business Continuity Online Community is hosted by Apex Technology Services. Apex is the leading provider of Managed & Cybersecurity Services to the asset management industry, law firms, and other general markets like Media, Government, Healthcare and Education. In this age of cybercrime, ransomware and phishing attacks, Apex Technology Services has a respected cybersecurity division focused on training and prevention of attacks on your network. Apex Technology Services is based in Norwalk, CT and services Fairfield County CT, Westchester County NY, and New York City.